Hannah Kimber Jewellery specialises in bespoke commissioned pieces of exquisite jewellery using only the finest ethically sourced gemstones and precious metals. 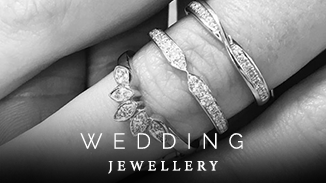 With expertise in diamonds, emeralds, sapphires, rubies and a huge range of precious and semi-precious gemstones, Hannah is highly respected in the jewellery industry throughout the UK and beyond. 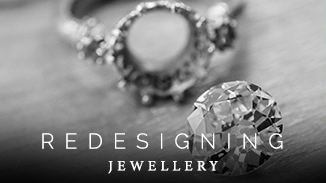 Young, passionate and cutting edge, Hannah is an up and coming star of bespoke jewellery design. She prides herself on quality craftsmanship and attention to even the tiniest of details, however it is her instinctive flair and creative brilliance that sets her apart from the rest and has led to her numerous awards and accreditations. 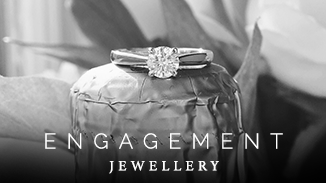 Custom made and bespoke jewellery design is all Hannah has ever known and she is passionate about creating beautiful, bespoke engagement and wedding rings. Not only that, but thanks to her uncanny ability to understand each client’s unique preferences and individual style choices, it makes perfect sense that another of Hannah’s biggest loves is redesigning elements of preloved jewellery and bringing them back to life. A chance meeting with her business partner and mentor Brett Granger in a Cheltenham pub led to the launch of Hannah Kimber Jewellery in early 2017. Brett’s unbeatable business knowledge and previous experience as founder of one of the largest online gift retailers and investor in numerous startups, combined with Hannah’s ambition and creative flair, makes this dynamic duo a force to be reckoned within the jewellery industry.